Sew what's cooking with Joan! 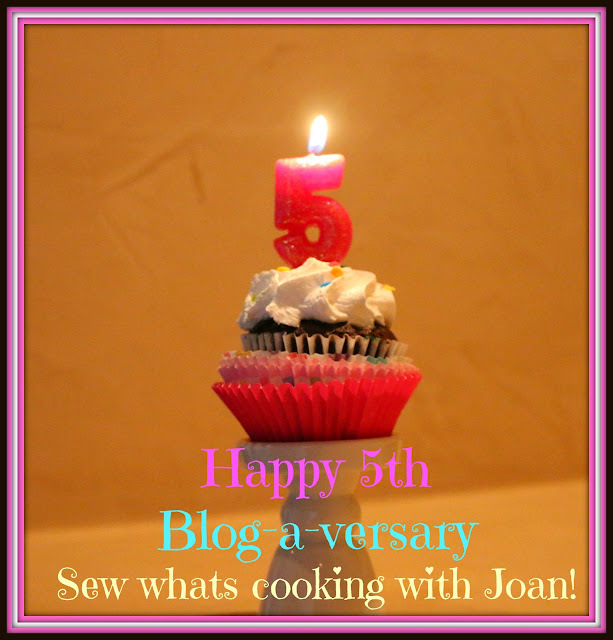 : Sew Whats Cooking with Joan - 5 year Blog-a-versary! Sew Whats Cooking with Joan - 5 year Blog-a-versary! Five years ago today, on March 7, 2012, I hit the publish button on my first post- "How to fix damaged heels!" It looked a lot like a lot of first blog posts- a small, sparse description and no picture. I was learning how to create the web page, write a post, edit a picture and so much more. But, fearlessly I dove into the blog world. 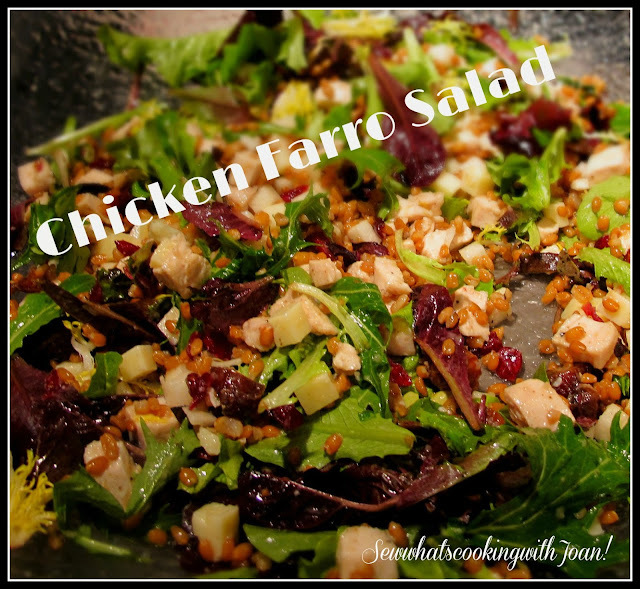 I decided to start blogging, not for money like many bloggers, but, to get my recipes to my children and friends. I want to preserve all my fond memories of my cooking schools and teachers in all parts of our beautiful world. On my first month blogaversary we had over 1500 viewer's and Wee Bear bought me a new camera. I was diving into photography blind! 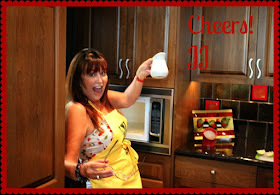 Sweet One...........Amy, joined "Sew whats cooking with Joan" with her first solo blog, on June 1, 2012. She and TT were visiting us in Scottsdale, she made "Butterfly Cupcakes" for a casual dinner party we were having and everyone raved about them. Amy caught the bug and had many blogs after that, blogging twice a month. My favorite being the Lil' Monster Cupcakes. They are so easy to make and I just couldn't stop looking at them with their "googly eyes"!! However, other favorites of mine are Chocolate Caramel Tart with Sea Salt and Oreo Truffle Balls with Rice paper Butterflies. Amy is a accomplished baker and decorator, we are lucky to have her as part of our family. Amy retired from the blog once they started their family, however, she is a great advisor and inspiration. Tink.....Holly, my daughter, did not physically write a blog, but allowed me to feature her famous Chocolate Chip Cookies on August 1, 2012. Tink's Famous Chocolate Chip Cookies. After that first blog she participated in several more, my favorite being a toss up between Tink's Roasted Vegetables and Stuffed Mushrooms, two family favorites! Sarah, my daughter-in-law gave me her Pulled Pork Bruschetta or sliders! 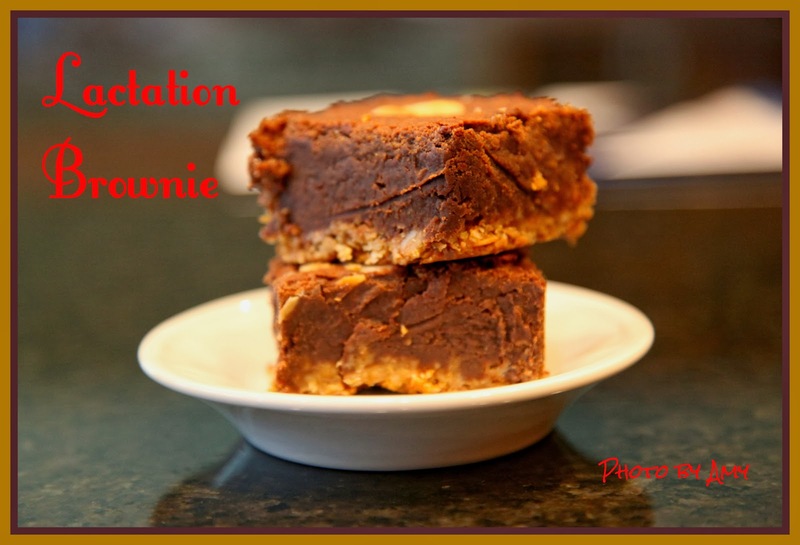 Perfect for casual outdoor dining or a football game on TV! Laura, my step daughter, gave us Stuffed cheesy shells! So delicious! Eva, my daughter-in-law, gave us Hungarian Sweet Pea Soup in 2014. Eva has been a sounding board on many occasions and is always helping in one way or another. Thank you for stopping by, for commenting and for sharing stories about what you have made. 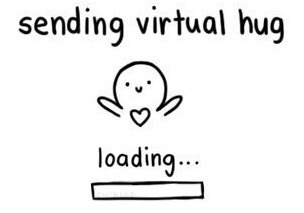 I receive many emails, sometimes hard to keep up with it, but, I do my best! Thank you for your loyalty, for being the reason I search for the finest ingredients, mess up my kitchen, my camera and most of all allowing me to be a part of your lives. 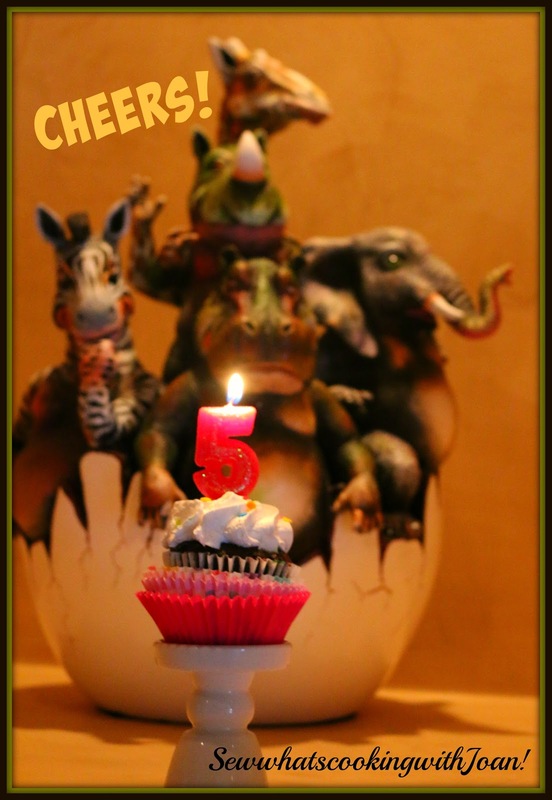 I enjoy being part of your holidays, your get together, birthday, anniversaries, showers and celebrations! Some of what I have learned....What I put into the title of the blog, sometimes determines it's popularity. For example, "Miss Muffet sat on her Tuffet" in a Google search, could be someone looking for the nursery rhyme. However, it could also be someone looking for a pattern for a tuffet. I have become better at putting a specific reference to what is actually in the blog in the title. I have learned to take better photo's(without formal training) and to edit the photo's. I am getting a bit better at writing. I have learned so much more, but, it is on going, never stop learning and trying to improve. It is fun! Lot's of different experiences have happened to me because of my blog. Opportunities that I may not have had, tours of private kitchens, wine cellars, gifts and much more. A recent "stranger than that" experience happened to me a couple months ago. I was in the local super market here in Scottsdale buying groceries. I was in the meat market, holding a package of veal scallops. The lady next to me says, "What are you going to do with that?" I turned to look at her and started to explain, and she nearly jumped into my arms! She say's, "You are JJ!" I was astounded! We started to converse, she had found my blog through a friend who lives in my community. (the power of the word of mouth) We talked about what I was making with the veal, and what she should do with her meatloaf. I helped her buy the right meats for her meat loaf and she was on her way! Top 5 Blogs all time! This was such a fun project! It has had thousands of hits. I will be posting more watermelon party projects, I have a few in the tank, waiting for Summer! 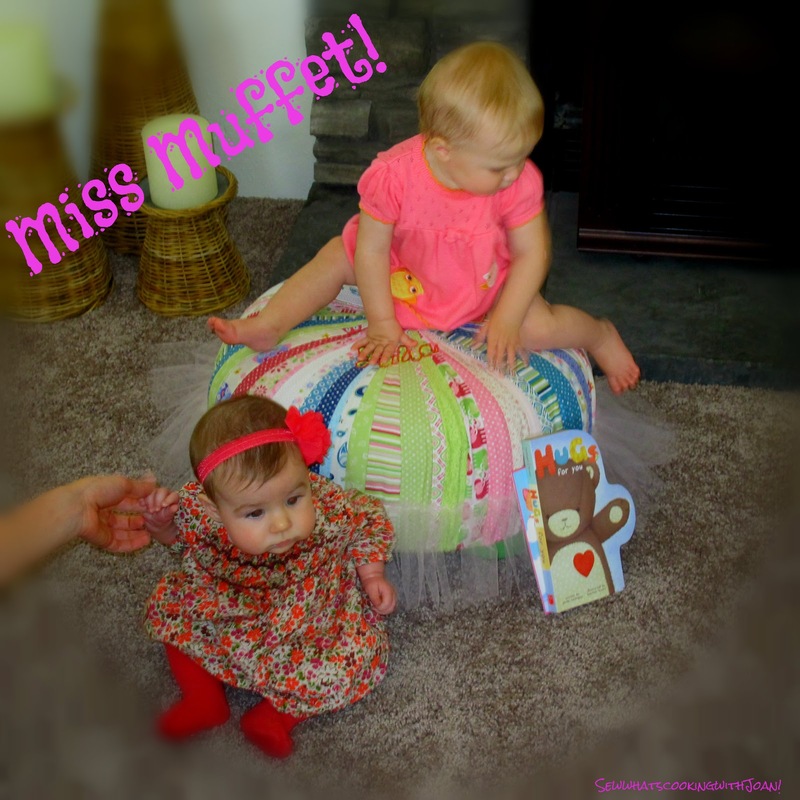 Miss Julia on tuffet and Miss Emma, two of my grandchildren! This blog is very popular, has many comments and I get a lot of emails about. I continue to add photo's to this blog as I make different tuffet's. The tuffet's are fun to make and as you can see in the blog, I have had some helpers. I have a stack of the wood rounds and foam, ready to go! This recipe has been re posted to several "Mommy" websites. So a lot the traffic comes from those websites, for example Were Parents Blog . 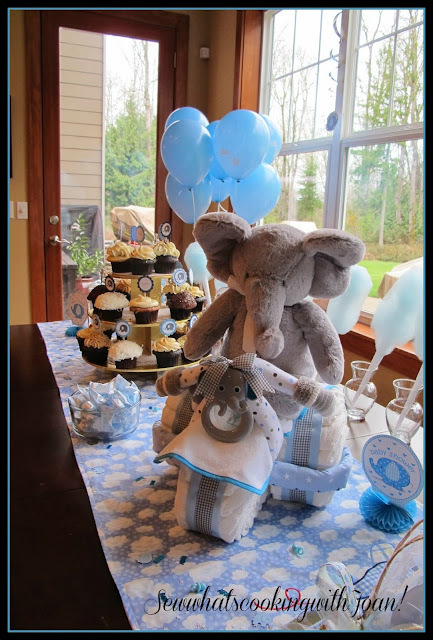 Baby Boy Shower ideas! Baby showers no longer have to be the same old boring affair. 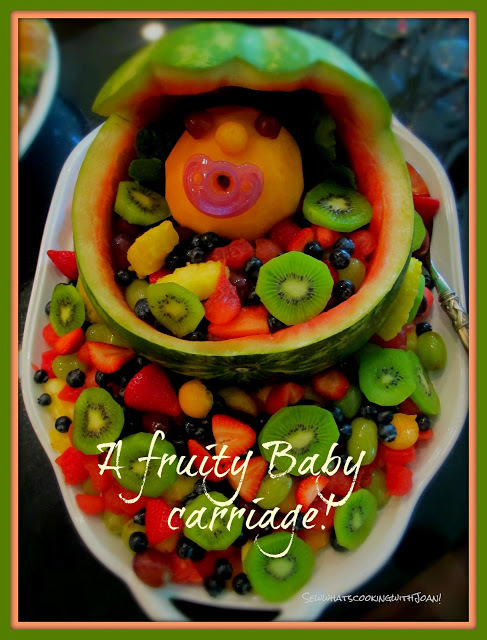 A baby shower is a celebration of babies, family, and friends. Finding the right combination of gifts, food and themed decorations will make for some memorable and fabulous fun for the parents-to-be and their guests. This adorable post takes the fourth position in all time views. Again, the title is perfect for a Google search for someone looking for ideas for a baby boy shower. This recipe hit the mark for a lot of reasons. First, True Food Kitchen in the title (a very popular restaurant in a chain of many, Fox Restaurants Concepts) Second, a recipe from the restaurant. Since 1998, FRC has opened 50 restaurants including Wildflower (Tucson), Zinburger (Tucson, Phoenix), Blanco Tacos + Tequila (Tucson, Scottsdale); Bloom (Denver, Scottsdale), NoRTH (Scottsdale, Tucson, Denver, Austin, Kansas), Sauce (Tucson, Phoenix), The Greene House (Scottsdale), Olive & Ivy Restaurant + Marketplace ... We have been to quite a few of the Fox restaurants, True Food(healthy concept); Zinburger, my grand daughter, Madison's favorite place for a "hangabuga"; North, fabulous Italian Food; Blanco, at PHX Airport as well as the locations listed above are some of our favorites. You cannot go wrong if you choose a Fox restaurant. I am asked frequently, "What is your favorite blog?" Usually, it's the one I am working on! I am all in, writing it and trying to make it interesting with dialog and photo's. "Interesting information" is a good way to keep people coming back. I am truly blessed to have a supportive husband, family and friends. 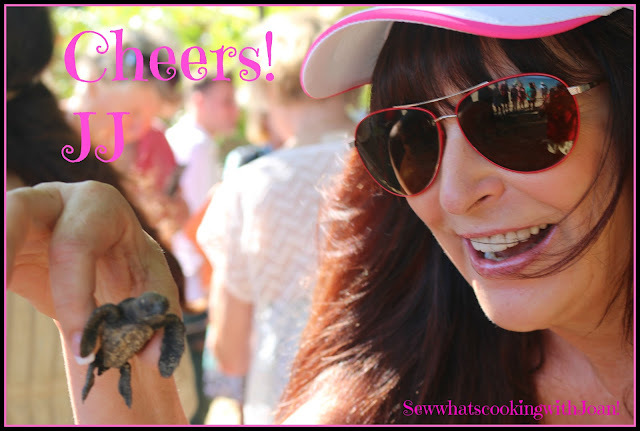 Life has brought me many surprises along my "Sew whats cooking with Joan" journey. Thank you to my family and friends who have given me ideas, offered me advise, tasted my recipes and gave me endless encouragement. To Wee Bear, you are the best, thank you for being the recipient of endless trial and error recipes. 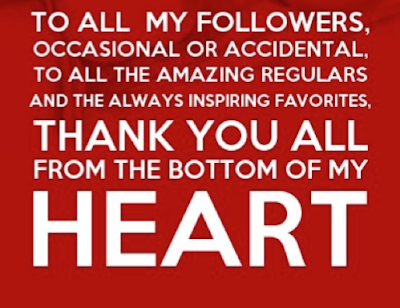 For all my blog followers, thank you for following, commenting and for patience, when I go two weeks with no new blog! You are the BEST!!! !❤ Friend,Baker,Chef, Party Planner,Seamstress, Embroider,Mother, Wife. Congratulations on your 5th anniversary on your blog.